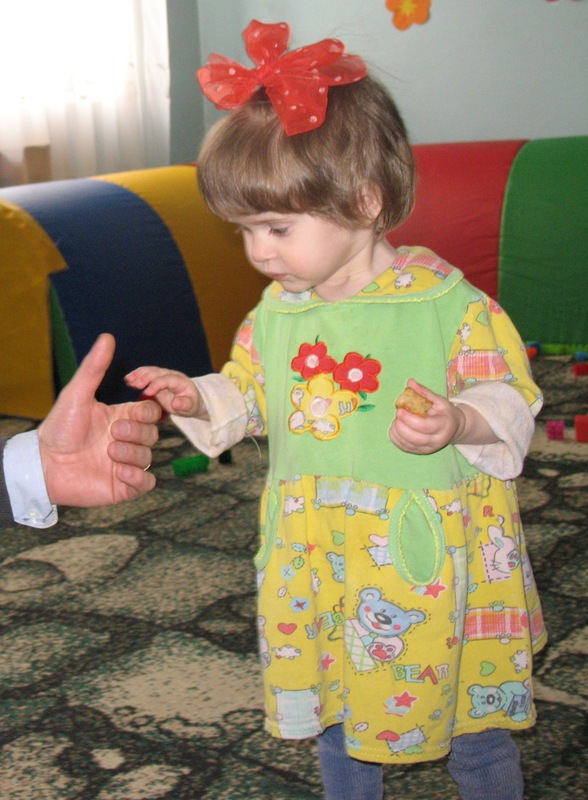 Here is the Toddler Group we met while traveling to the orphanage in Eastern Europe. All of the children in this group are HIV positive. I also previously posted the Children’s Group. Many of these children are available for international adoption. Please inquire. She is a quiet girl, but not necessarily shy. She seems to go with the flow and she gets along with everyone. I wish we could have gotten her out of her shell a bit more to see her real personality. I think she needs to get out of an orphanage environment to realize her full potential. I spent quite a bit of time cuddling with this little guy. I’m not a medical professional, but I think he is delayed. He seemed very worried the whole time we were there and I get the feeling that he doesn’t roll with change very well. He was crying a bit when we first came in, but the caregiver comforted him. 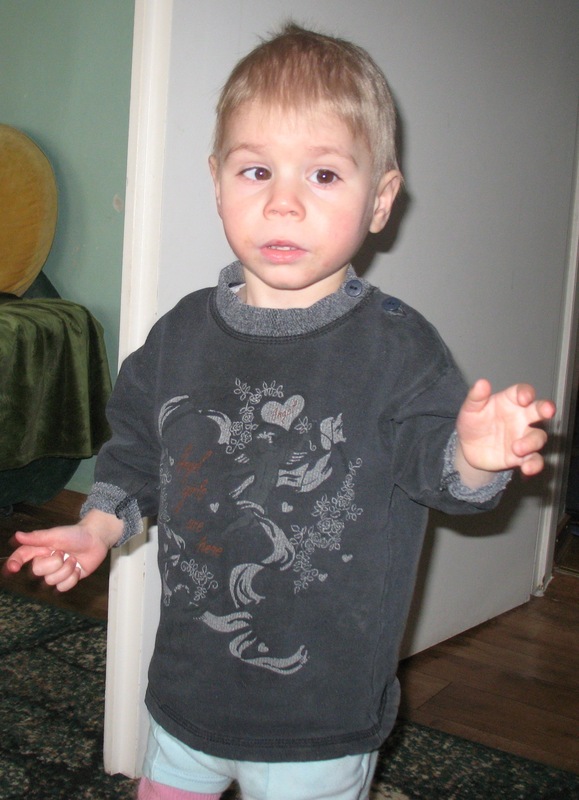 He has strabismus which is correctable. I didn’t hear him babble at all. He is very mobile and he is a super sweet-heart. He let me hug him and cuddle no problem. DOB 2007. More here. I loved this little guy! He is such a sweet angel. 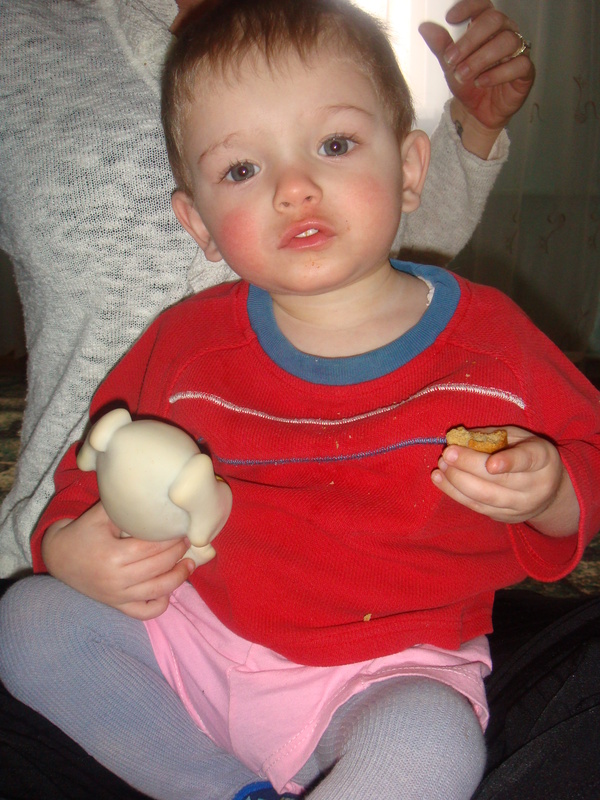 I plopped him in my lap and he was quite happy staying there munching on his cookie. He makes good eye contact and he just goes along with whatever the situation is. He is a very good boy and he’s absolutely beautiful! Baby picture. 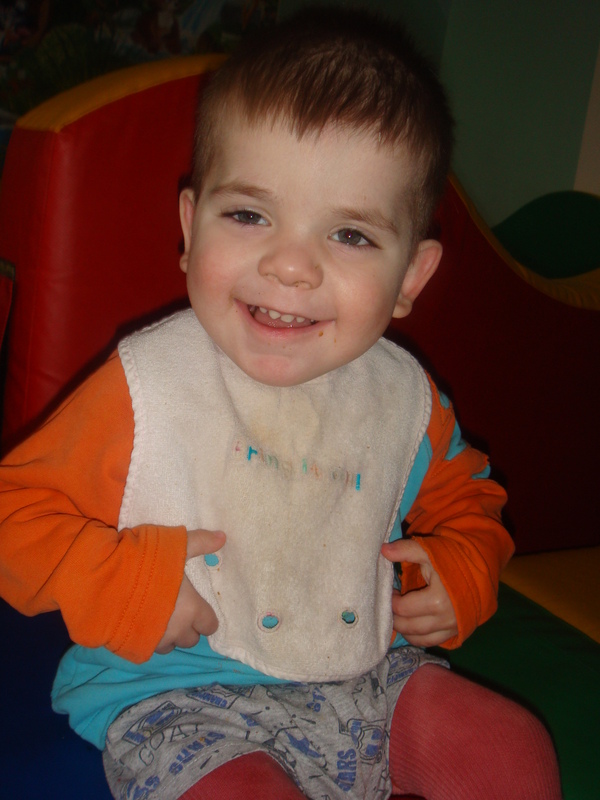 This little boy is so sweet and gentle and kind, but I think he is physically delayed. He is the only one in his group who does not walk (yet?) I should have asked if it is something more serious, and I can find out if you inquire. His caregivers do not encourage him to walk. When he tried to get off his perch to crawl after a toy, the caregiver put him back and told him to sit 😦 I tried working with him for a minute to stand and hold onto my hands and he looked at me with confusion. But I was so happy to get a smile out of him! He’s precious.